Learn to Surf in one easy lesson. Imagine telling your friends you were surfing in Hawaii! 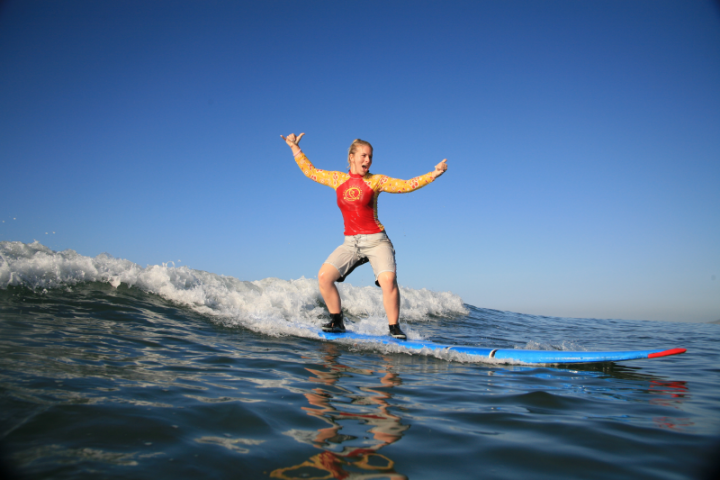 Surf lessons are 2 Hours long and you can join a group lesson or do a semi-private based on 2 people. 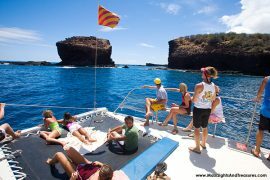 Discounts for Children and groups of 6 or more. 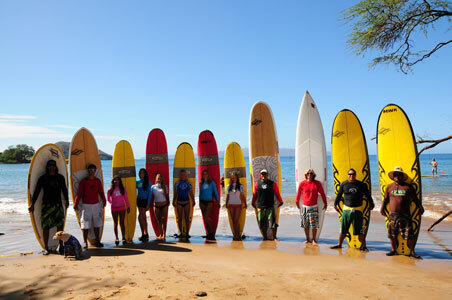 Learn to Surf in Kihei or Lahaina ages 8 and up may take a group lesson. Have younger adventures no problem you can reserve a Semi private lesson.